These keto tips for losing weight are great for anyone who wants to learn about the keto diet. These tips will help oyu get thta much closer to being sucessfu o the keto diet and actualy enjoying this new way of eating that can be so benefitial to your health and well being. As a quick disclaimer you might want to check with your doctor before starting any diet, especially if you have any health issues. Knowing the difference between the two and expecting results based on how you’re eating can go a long way in preventing disappointment due to the results you receive. It stands to reason that you will lose faster if you’re following a strict keto approach compared to a lazy keto approach. Lazy Keto: This generally means that you’re not strictly tracking your calories, recommended protein and fats, but, you’re making sure to get 20 grams of carbs or less each day. Strict Keto: This means you’re accurately tracking your protein, fats and carb macros on the keto diet. Intermittent fasting is basically a cycle between periods of fasting and eating. A popular form of the intermittent fasting method is the 16/8 method which means you fast for 16 hours and eat within an 8 hour eating window every day. 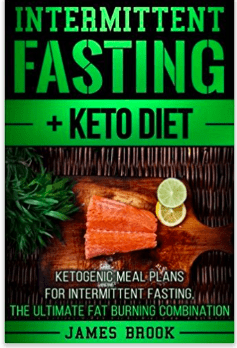 Read more about intermittent fasting for the keto diet here. 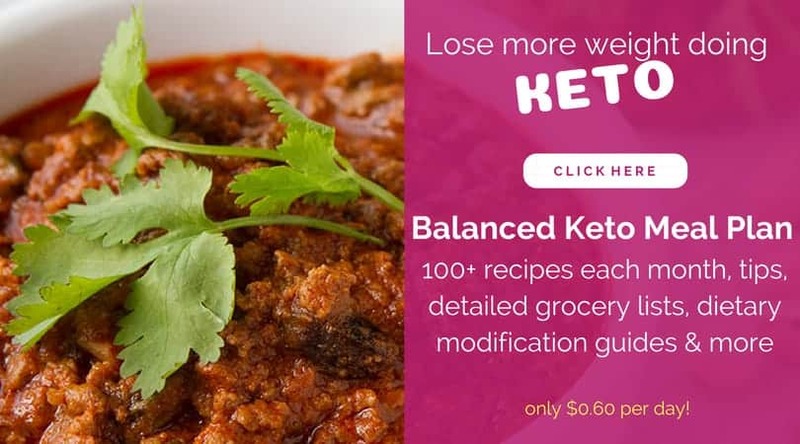 This will make your keto journey so much easier. 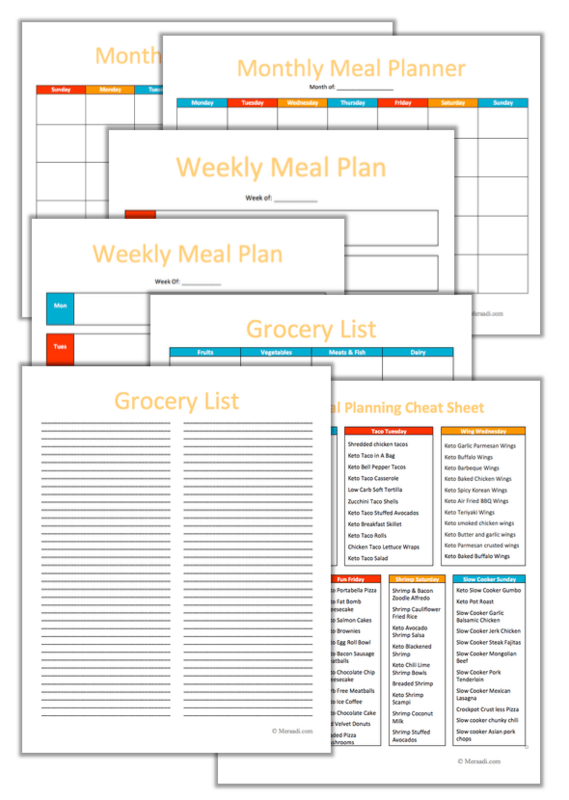 You can find some great keto meal planning printables here. Exercise, especially if you have a lot of weight to lose. 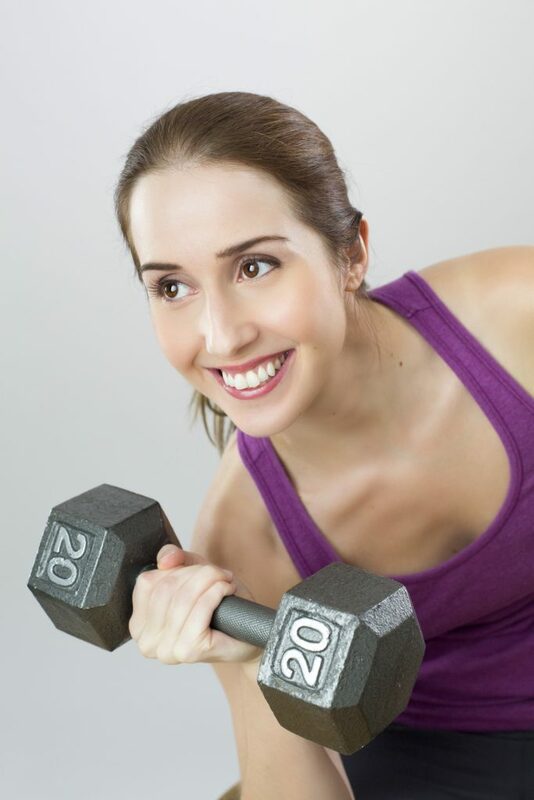 Ensure that you’re incorporating some weight training workout so that you can build muscle while you lose weight to help firm up your body. This could help you to avoid excessive loose skin and tone up nicely. Read as many keto related books as possible. 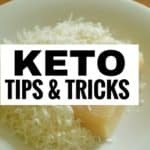 Also, read many articles about this way of eating to help you truly understand what it entails and how to be successful on the keto diet. 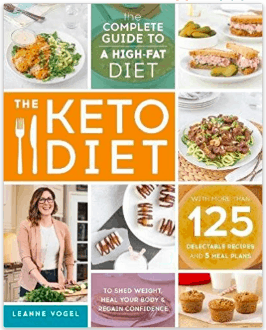 This keto book is a great read. MCT which is short for Medium-Chain Triglyceride is a type of fat that helps to increase your energy levels among other things. 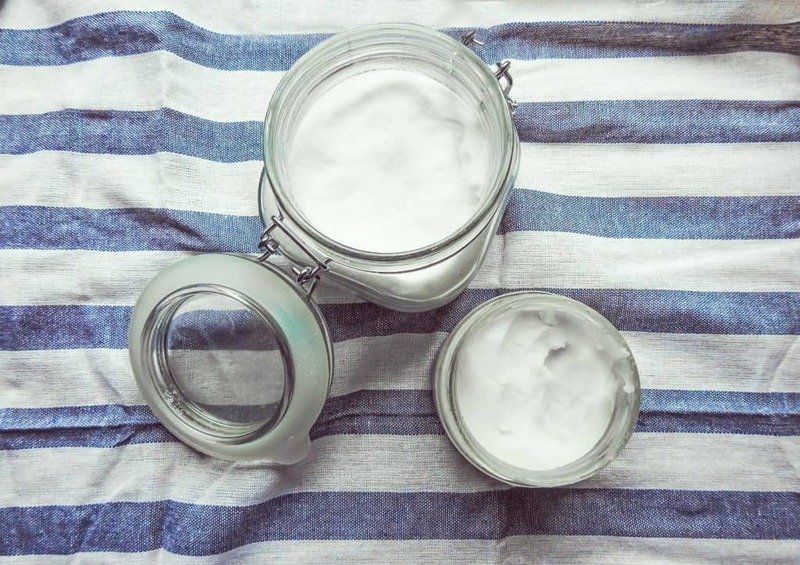 This is a great healthy fat that can help your body achieve Ketosis and burn fat. Not only that, because it’s odorless and tasteless, it is great for adding to your shakes, coffees and other keto beverages for more energy. 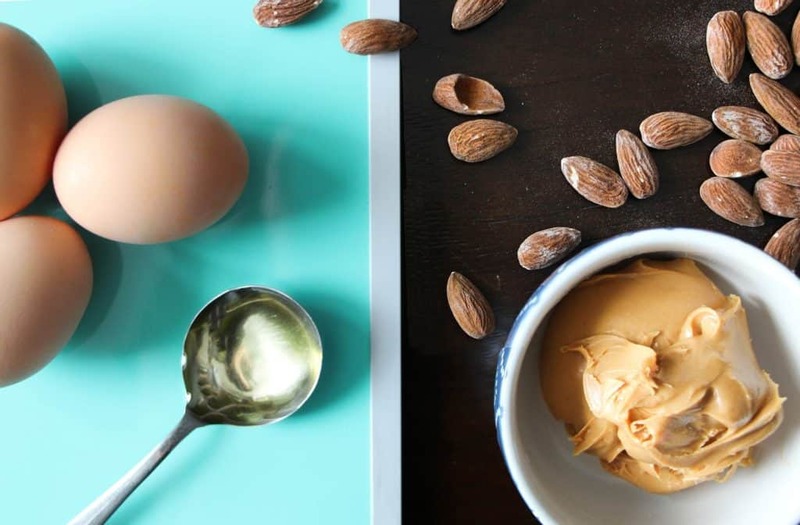 This is perfect for you if you’re lacking energy on the keto diet. You can find some great quality MCT oil here. Enjoy this diet. Instead of focusing on all the things you cannot have, think of all the things you can enjoy this new way of eating while still losing weight! 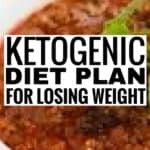 For god’s sakes you can eat food like keto pizza a lose weight! Don’t eat too much protein on this diet. Many people think of the keto diet as a low carb diet. While completely missing the point the keto diet is a low carb, moderate protein, and low carb diet. This means that eating too much protein can and will affect your weight loss if unchecked. 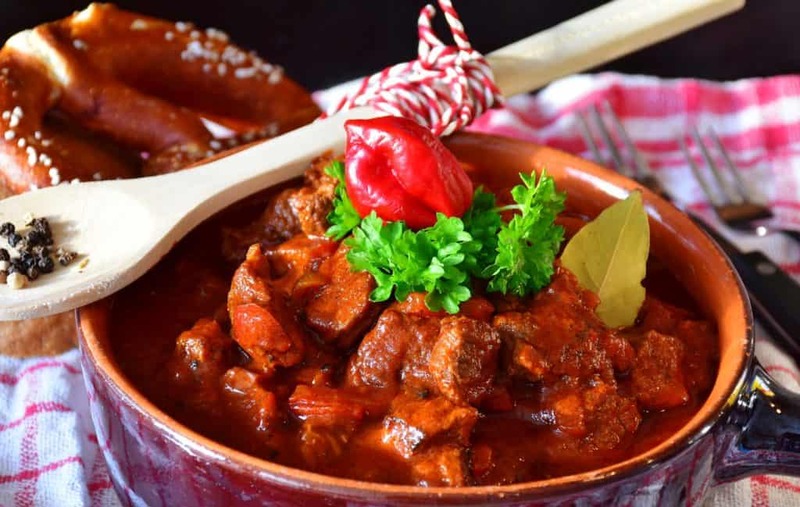 Having too much protein will turn the protein into blood sugar in our liver through a process called glucogenesis, which could spike your insulin levels which your body can then use for energy instead of fat. This can stall your weight loss. 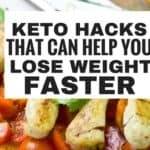 Following these keto tips if you’re a beginner and you’ll have a much easier time on this diet.